The Pepperl+Fuchs RAVE radar motion sensor is designed to meet flexible application requirements and weather conditions. The rugged IP67 housing offers a high degree of protection against the entry of moisture and dust. This intelligent radar sensor is able to suppress cross-traffic, monitor an object’s travelling direction and also distinguish between pedestrians and vehicles. This makes it a suitable choice for applications where recognition of object type (pedestrian/vehicle) and its travelling direction is crucial. RAVE comes with a bracket that can be mounted on the wall or ceiling. 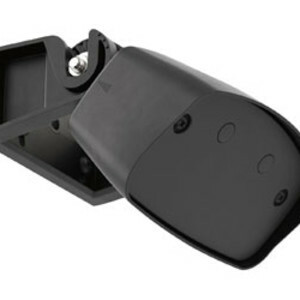 The sensor can be conveniently snapped into the bracket and adjusted for its tilt angle (in 15° increments). 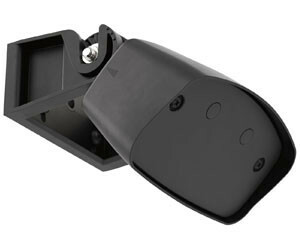 This swivel mounting bracket allows for mounting on an incline according to the desired detection. The settings of RAVE can be adjusted using the two push-buttons on the unit. The remote control is also available as an accessory. 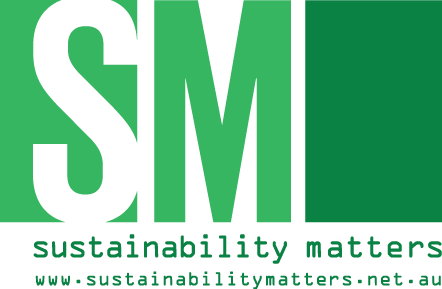 Due to highly visible LEDs, the operating and switching status are readable any time. I am interested in Pepperl+Fuchs RAVE radar motion sensor .